After many attempts at trying to find a creative, fun recipe for Oatmeal Raisin cookies, I’ve consistently fallen back to the cookie recipe under the top of the Quaker Oatmeal container. Yes, the same container that my mom would make that wonderful hot oatmeal with in the early mornings when I was younger. Who would’ve thought? I guess the old adage is true: “Simpler is better”. 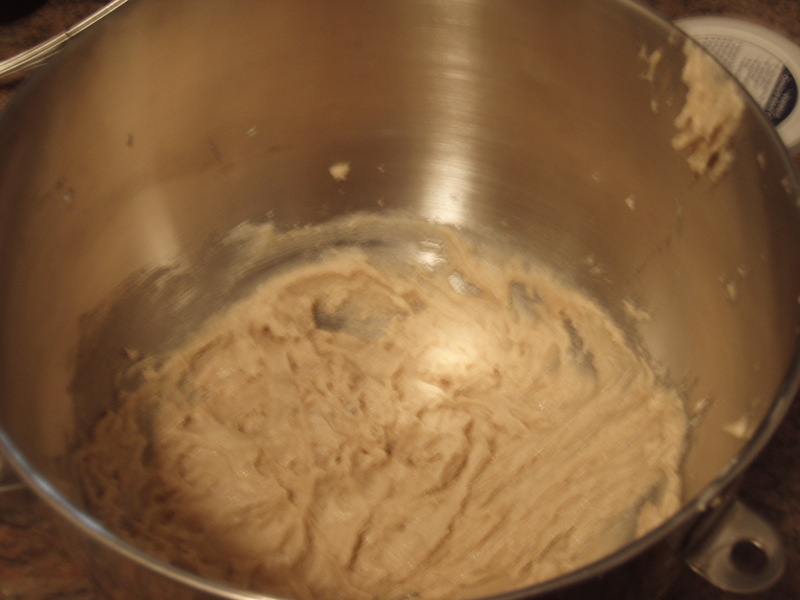 In a small bowl combined the flour, baking soda, cinnamon and salt, mix well and set aside. 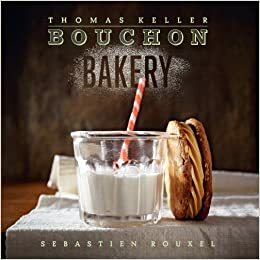 In a large bowl, beat the softened butter (*See Baking Tips for tricks to soften butter), sugar and brown sugar on medium speed in the electric mixer until creamy. 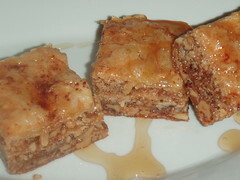 Make sure to scrape down the sides of the bowl when necessary. Add in the eggs and vanilla; beat well. Make sure that the eggs are fully incorporated into the mixture. 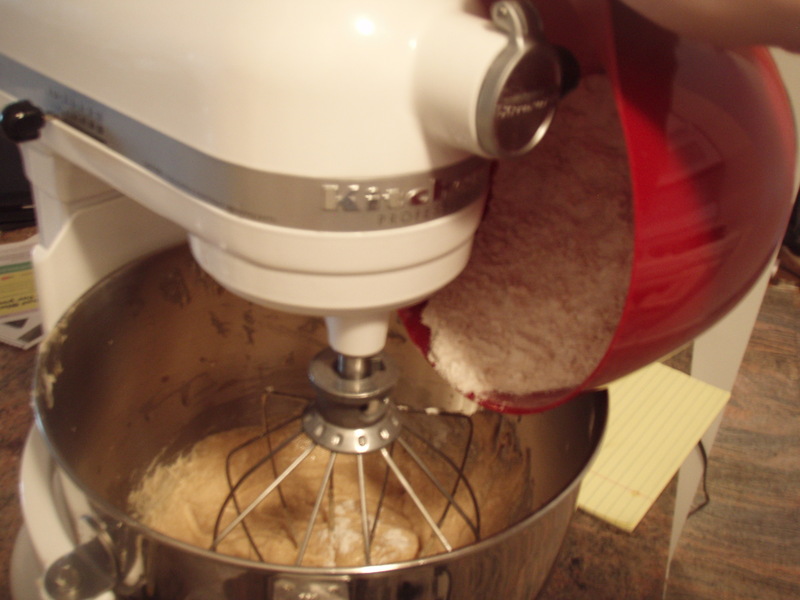 If you’re using a standing mixer, the attachment might not reach the bottom of the bowl, so use a hand whisk if necessary. Slowly add in the combined flour, baking soda, cinnamon and salt into the mixture. Once the flour is combined, switch to the paddle attachment, and if you’re not using a mixer, switch to a rubber spatula. 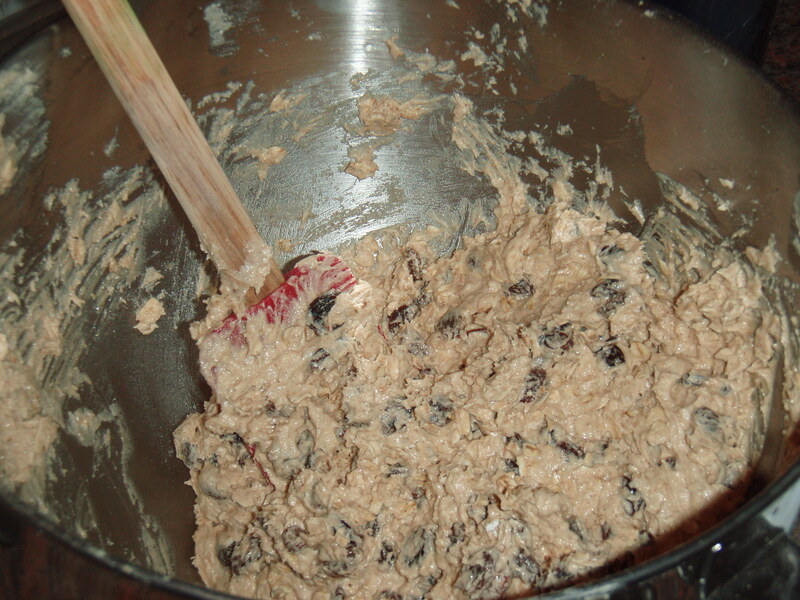 Add in the oats and the raisins; mix well. 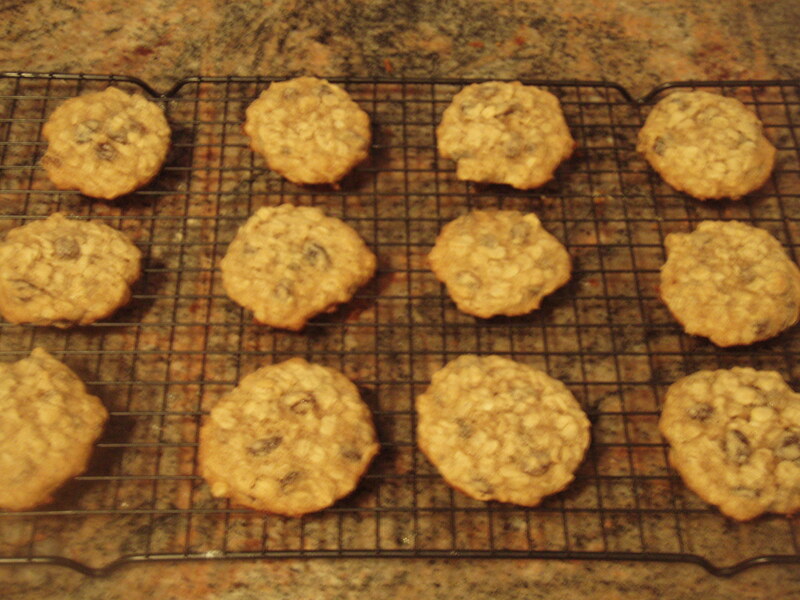 The Quaker recipe only calls for 1 cup of raisins, but I like a bit more so I bumped it up to 2 cups. It’s all about your preferences. 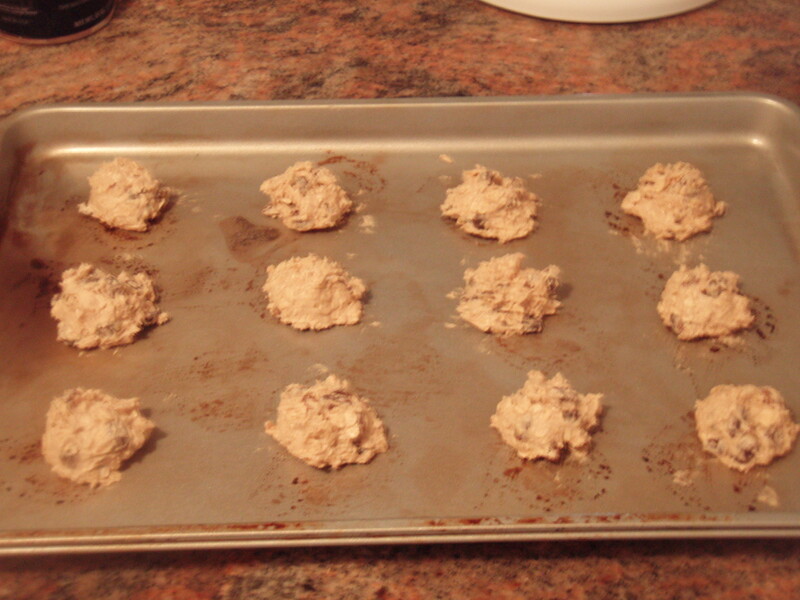 Scoop up tablespoon sized rounds of dough and drop them on the ungreased cookie sheet. 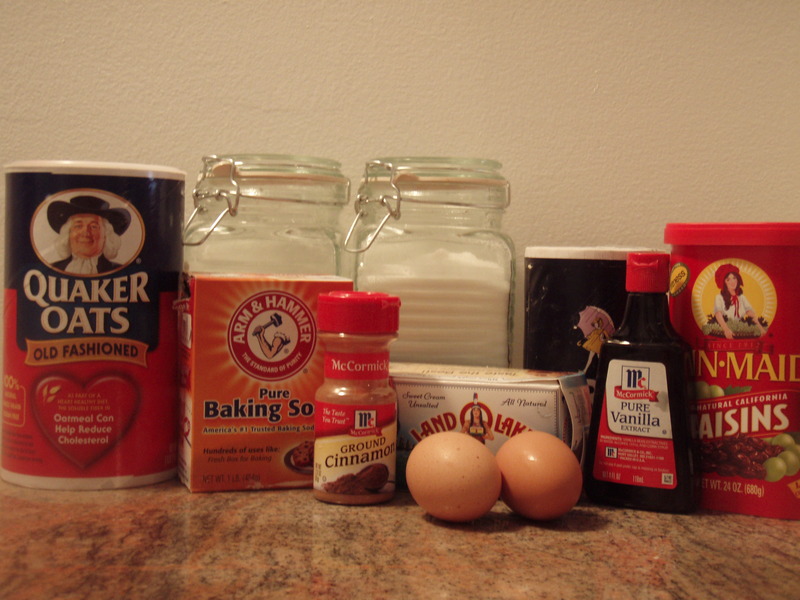 Bake the cookies for 8 – 10 minutes, or until golden brown. 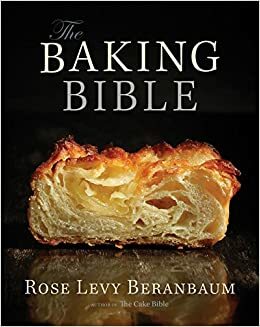 The cookies may not look completely done when you take them out of the oven, but remember they continue cooking as they sit out to cool. Let them cool on the cookie sheet for about a minute and then transfer the cookies to a wire cooling rack and let cool completely. Store in a tight container to keep the cookies moist.